Time: Not given, ;but the fair is open from 11:00 to 14:00 on Sunday. 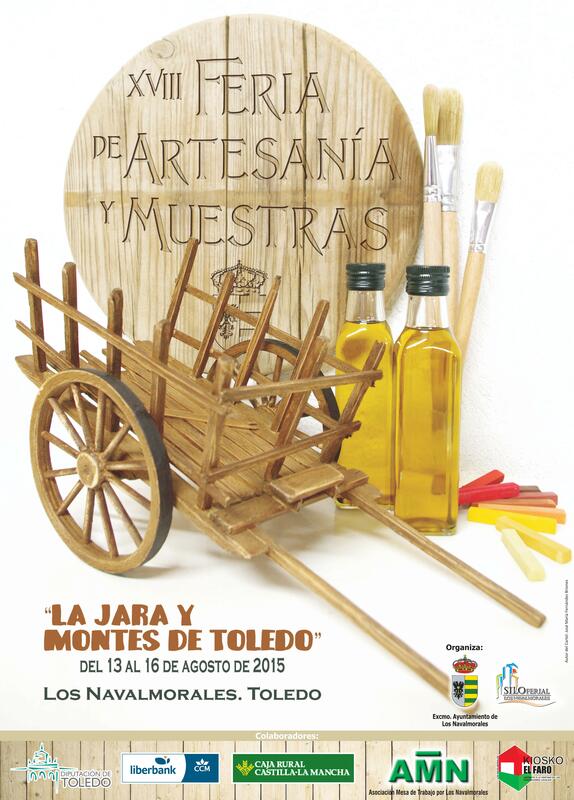 This is part of the XVIII Feria de Artesanía y Muestras ‘La Jara y Montes de Toledo, which runs from August 14-17, 2015. 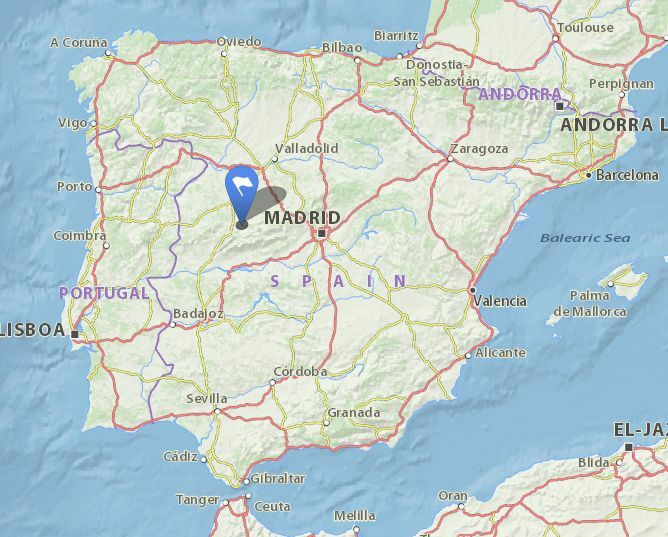 I only find one note that says lacemakers from all over Spain will attend.